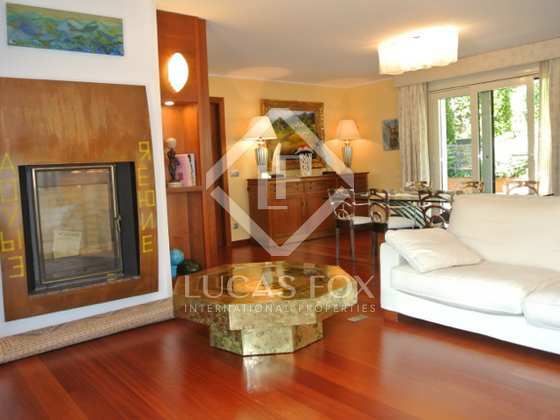 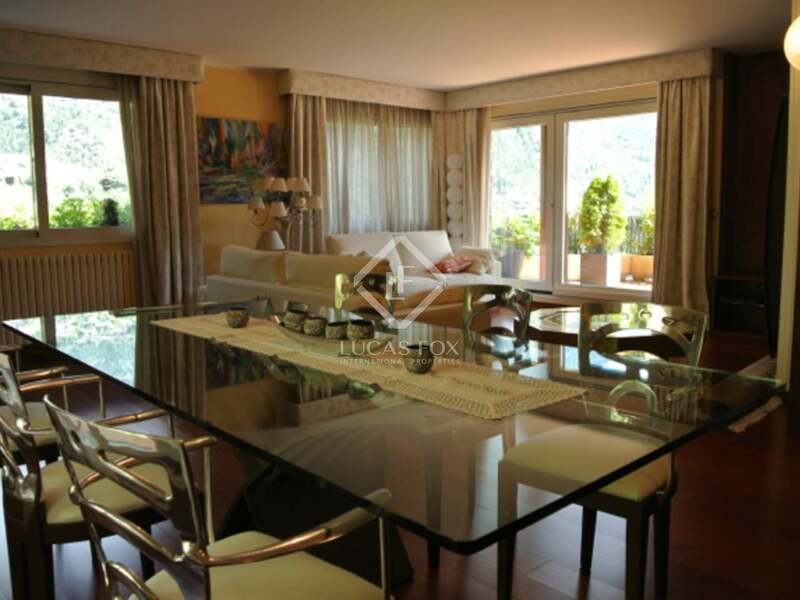 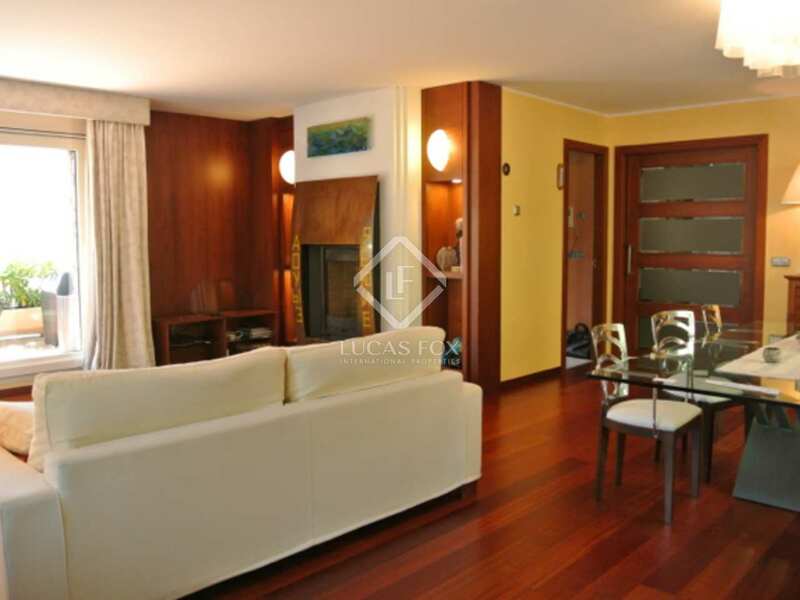 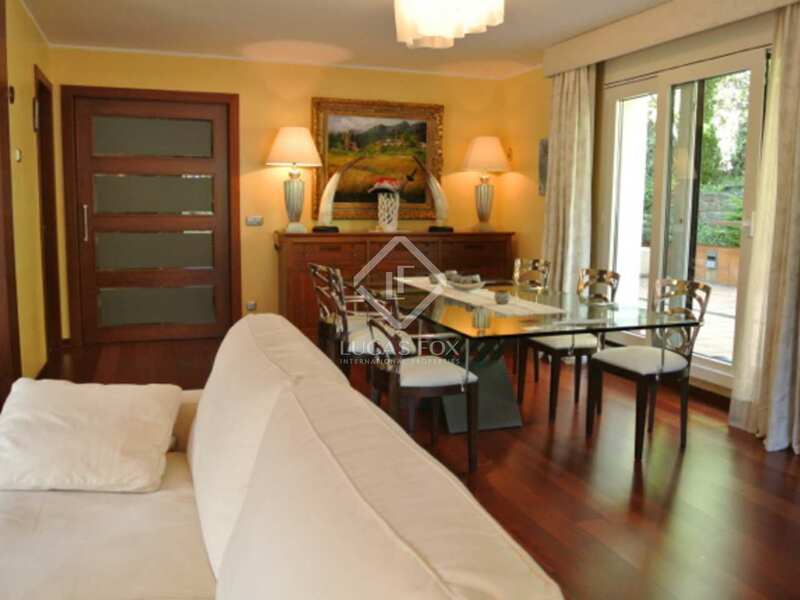 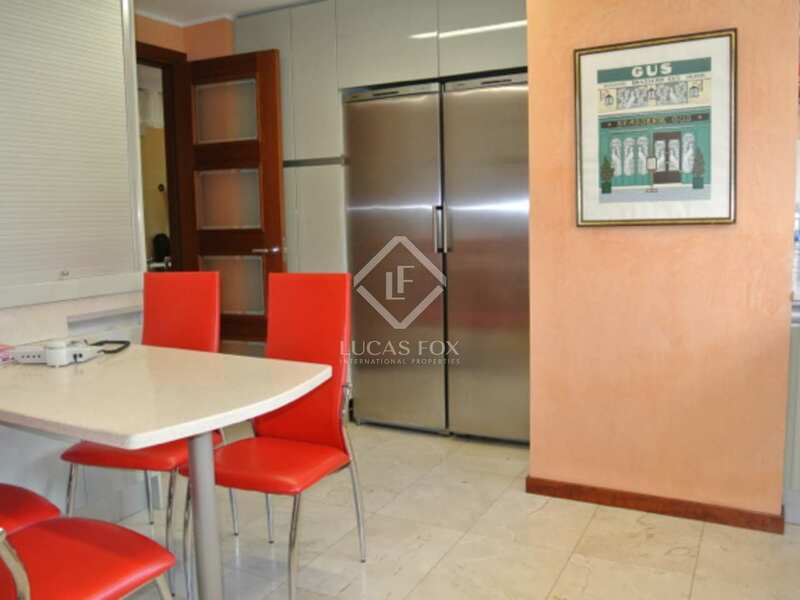 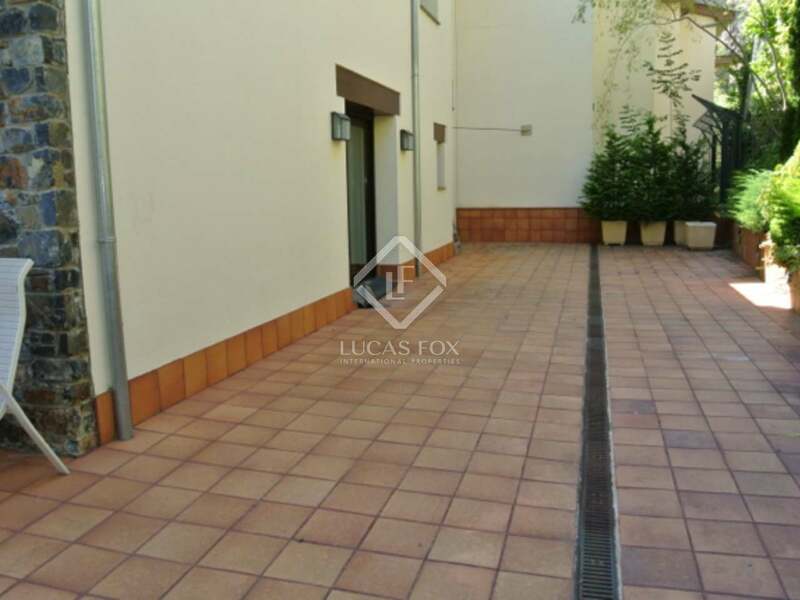 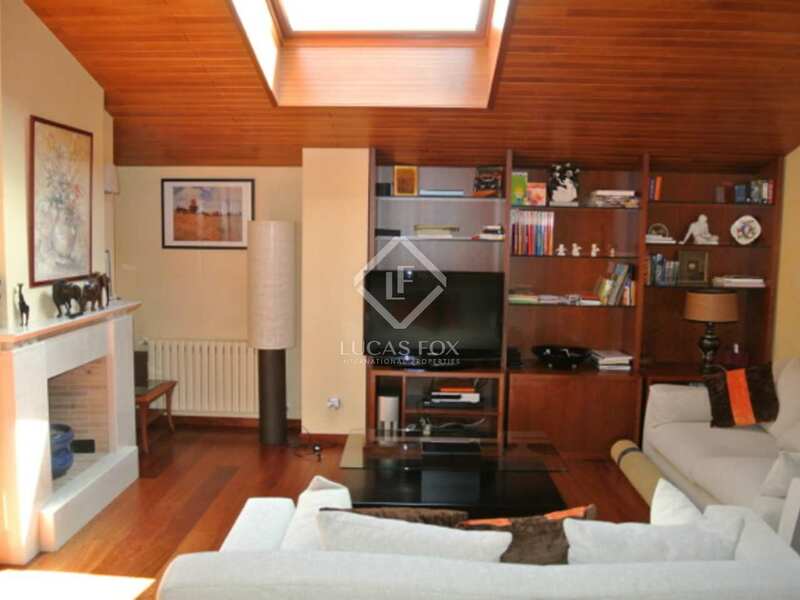 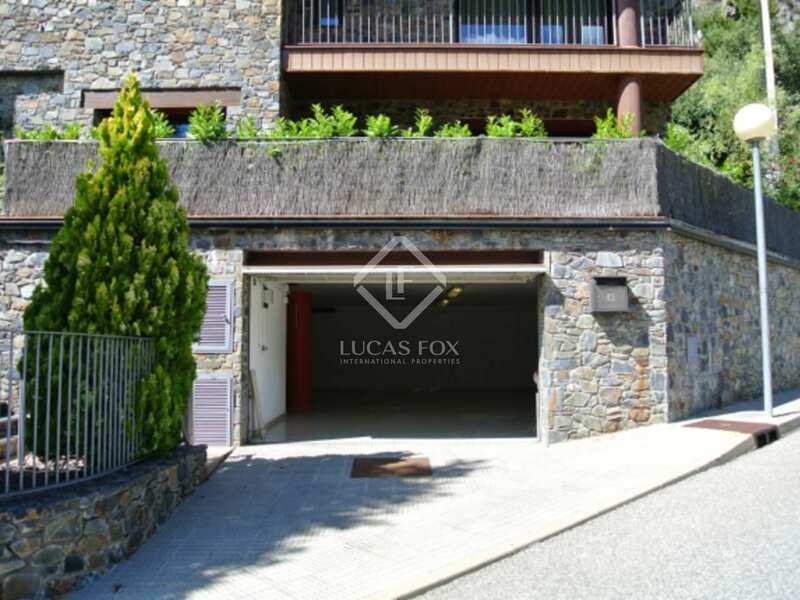 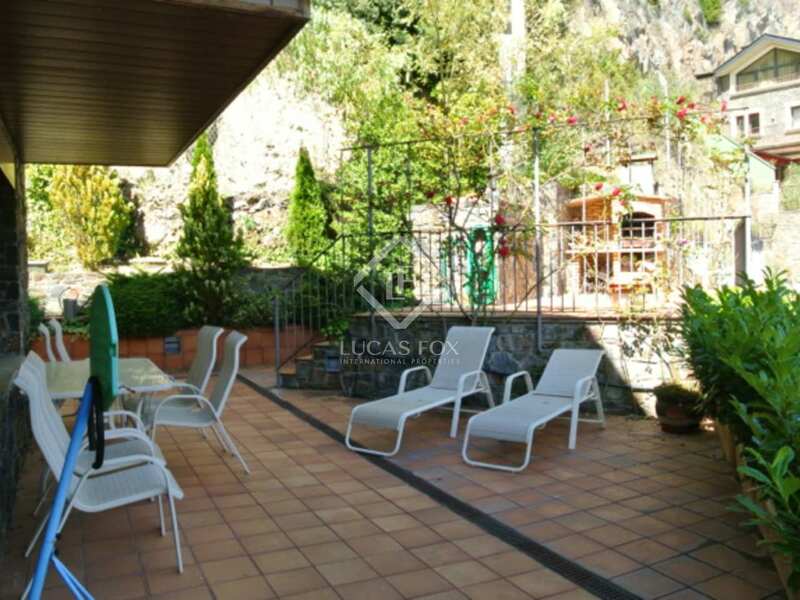 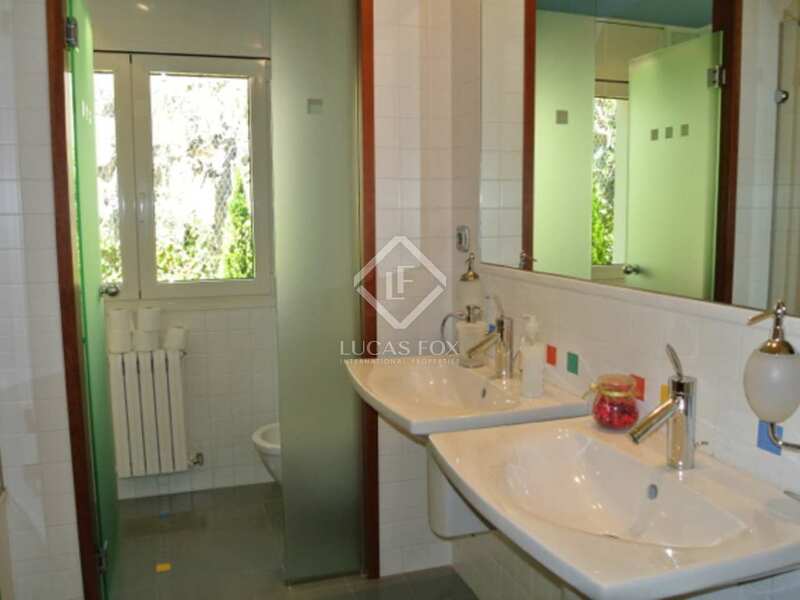 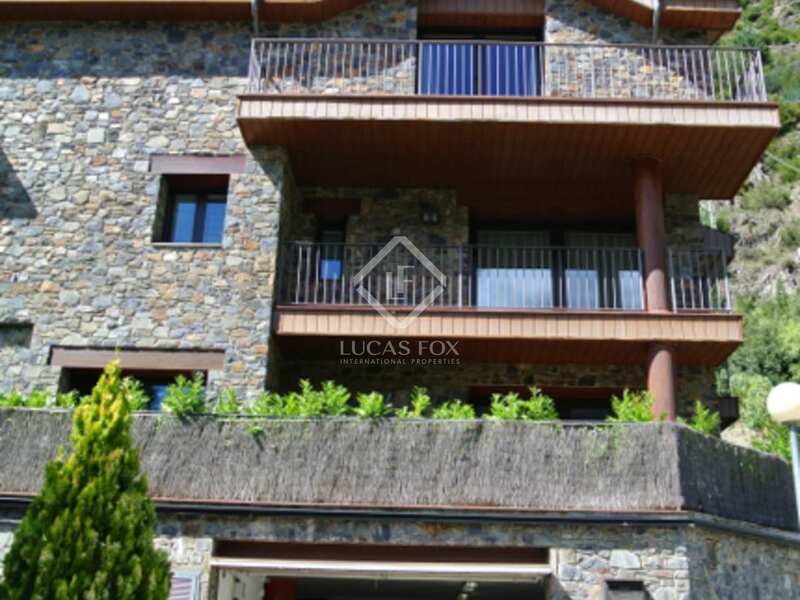 This fantastic home for sale is located in the exclusive residential area of ​​Can Diumenge. 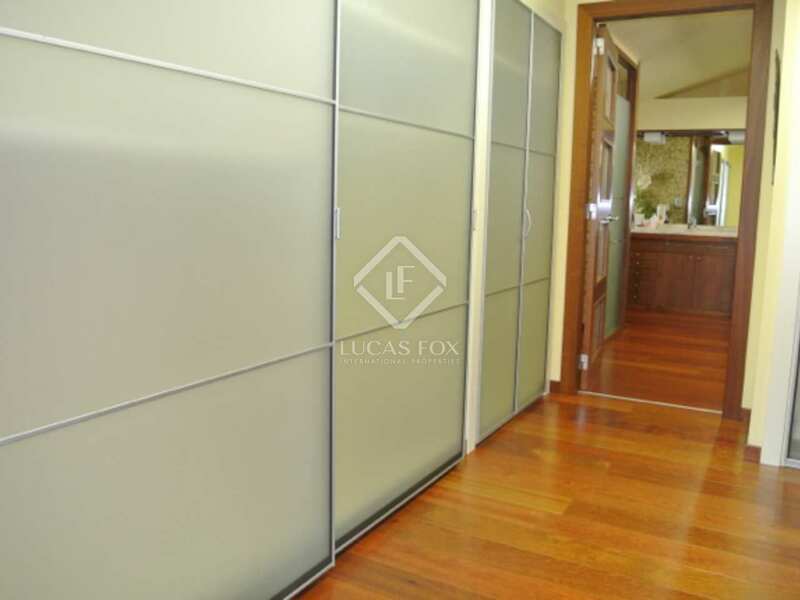 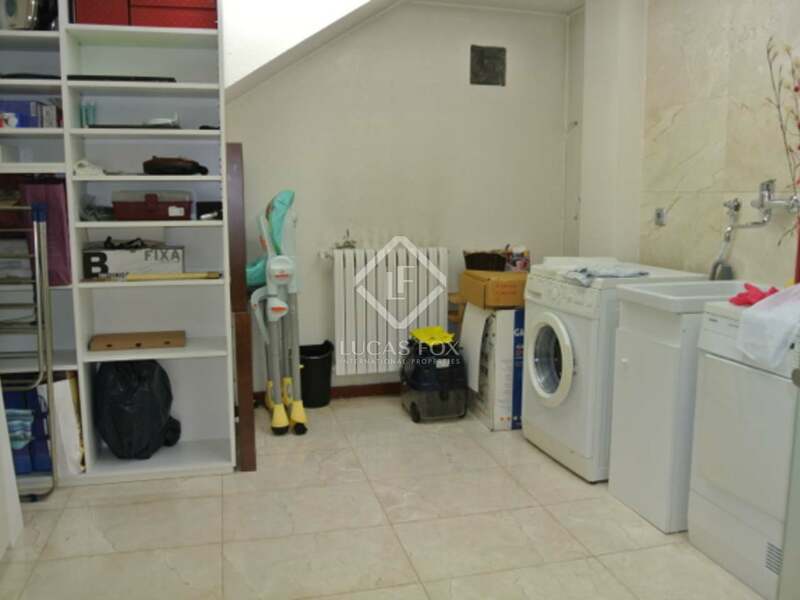 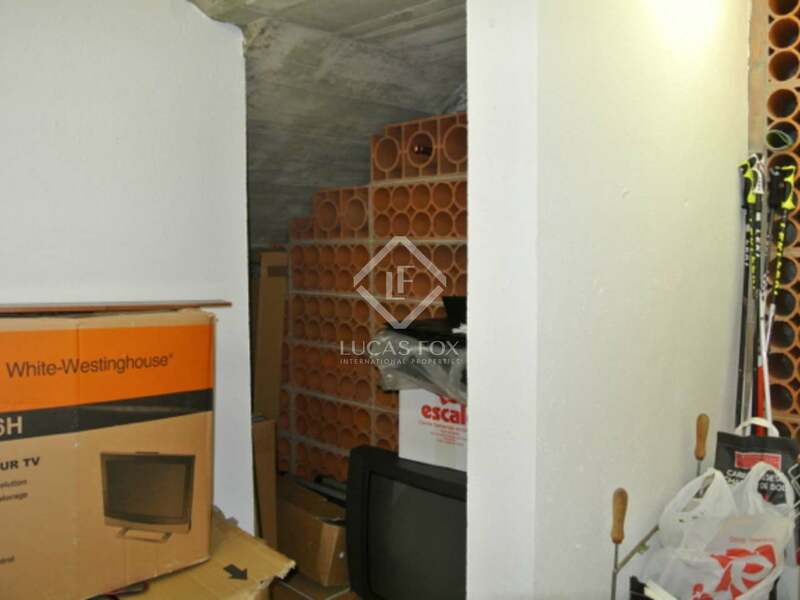 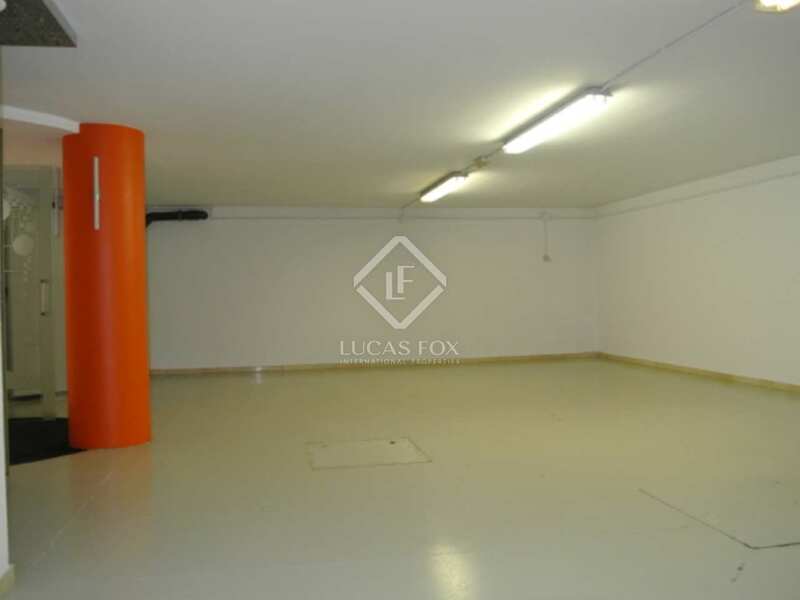 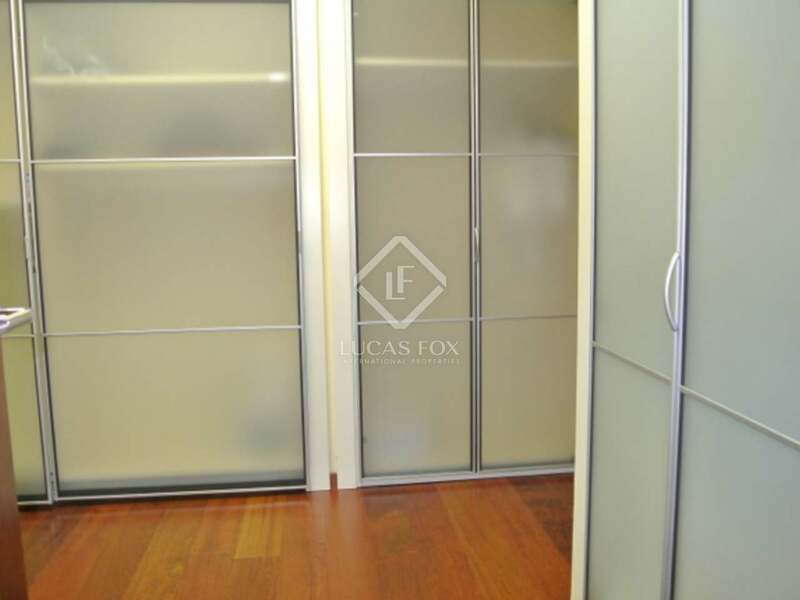 The property measures 406m² and is distributed over 4 floors. 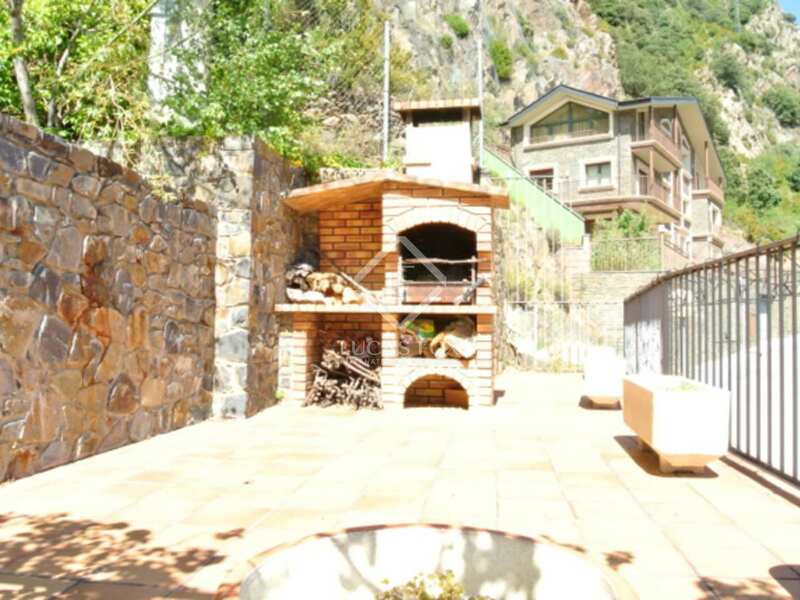 It also has 180m² of gardens and terraces. 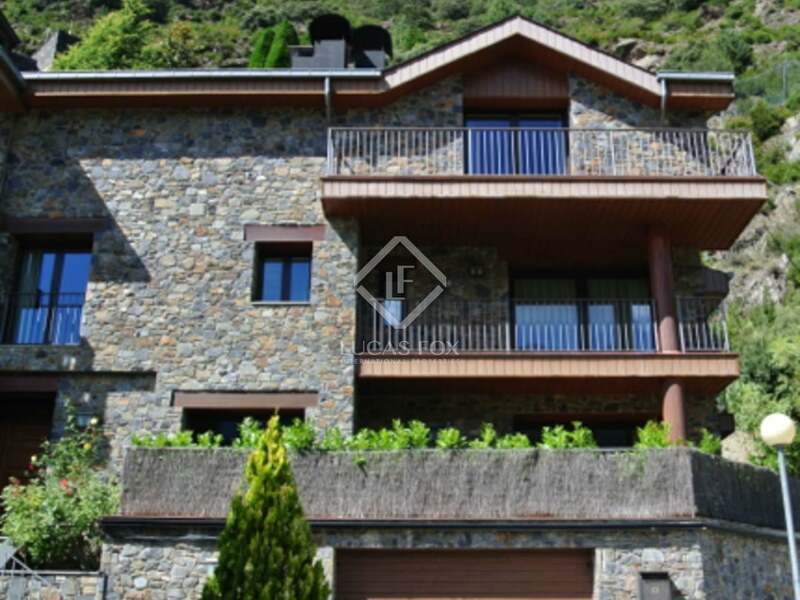 The exterior of the house is of a typical Pyrenees style, combining stone and wood, and the modern interior boasts quality finishes. 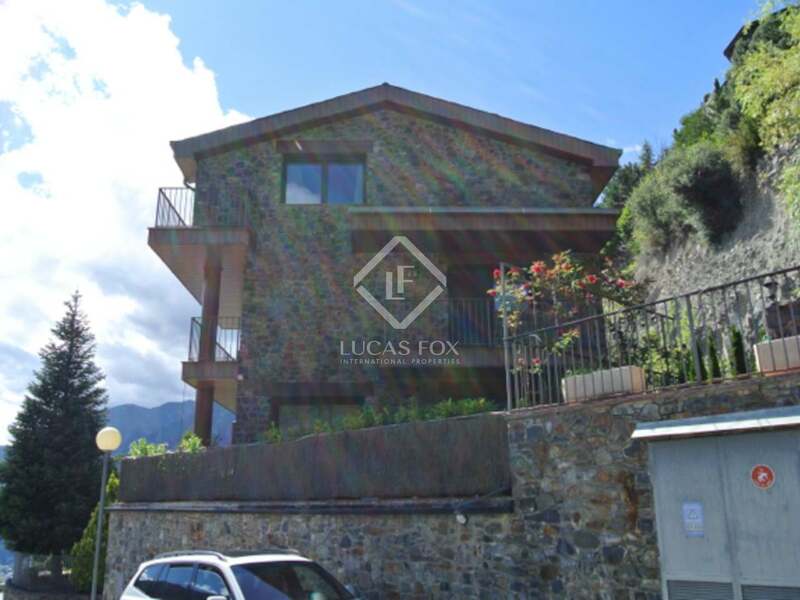 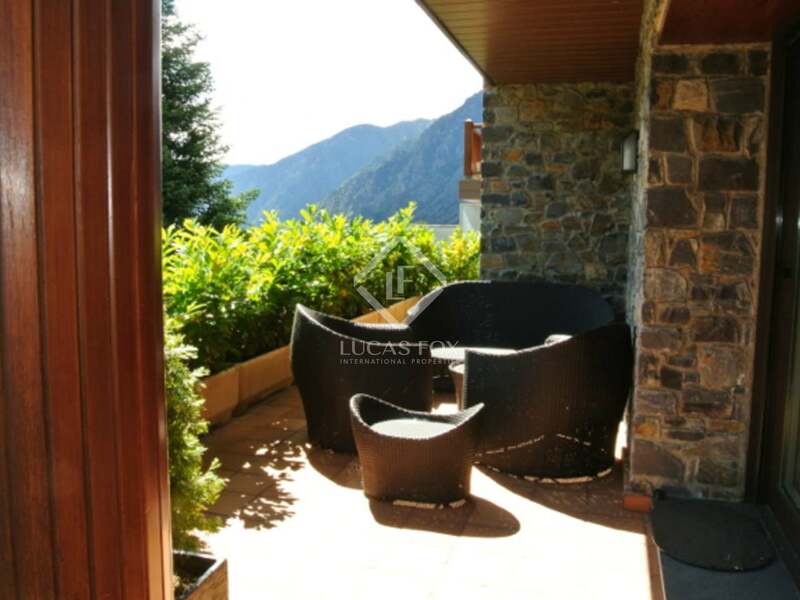 The house is south facing and enjoys all day sun and spectacular views over the valley. 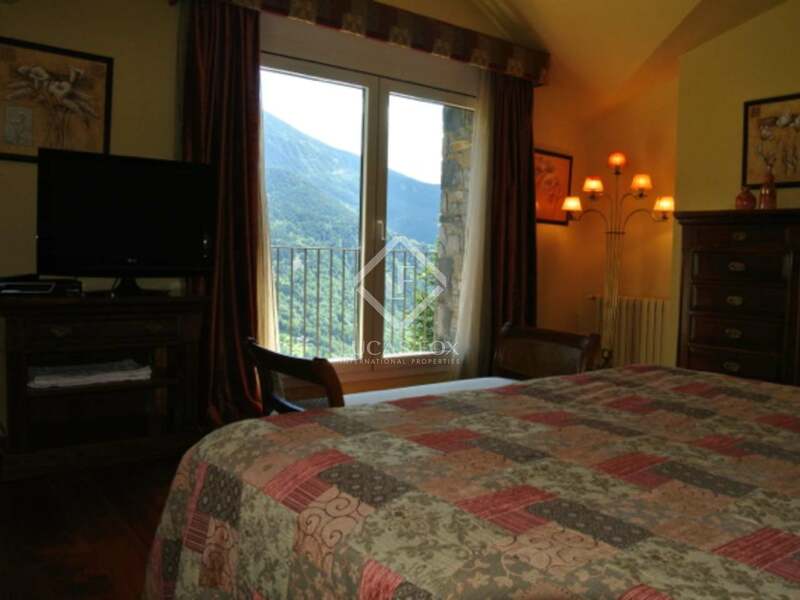 On the upper level there is a beautiful master ensuite bedroom measuring 118m² with a dressing room, a spacious bathroom with a shower and a jacuzzi, spectacular views and a living area with a fireplace. 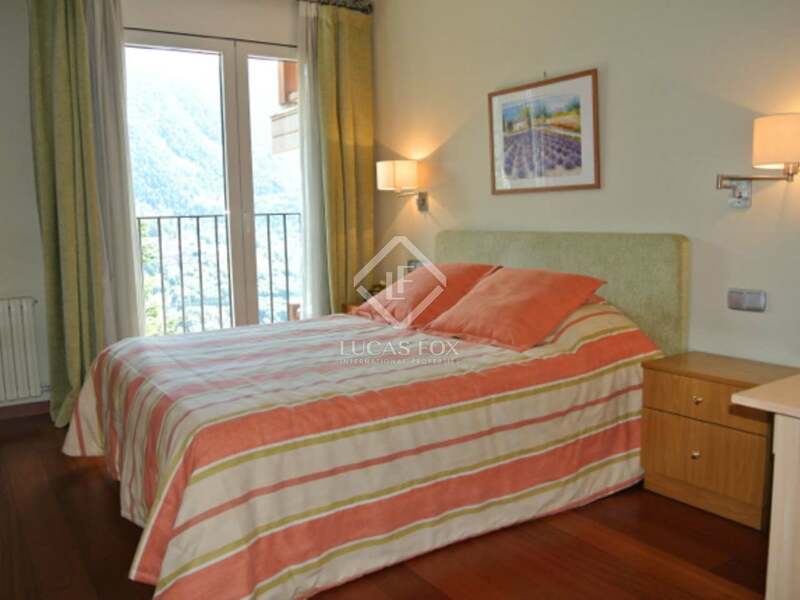 On the other floors you will find 2 ensuite bedrooms, a double bedroom, a single bedroom and another complete bathroom. The large living room features a modern fireplace and various accesses to different terraces with panoramic views. 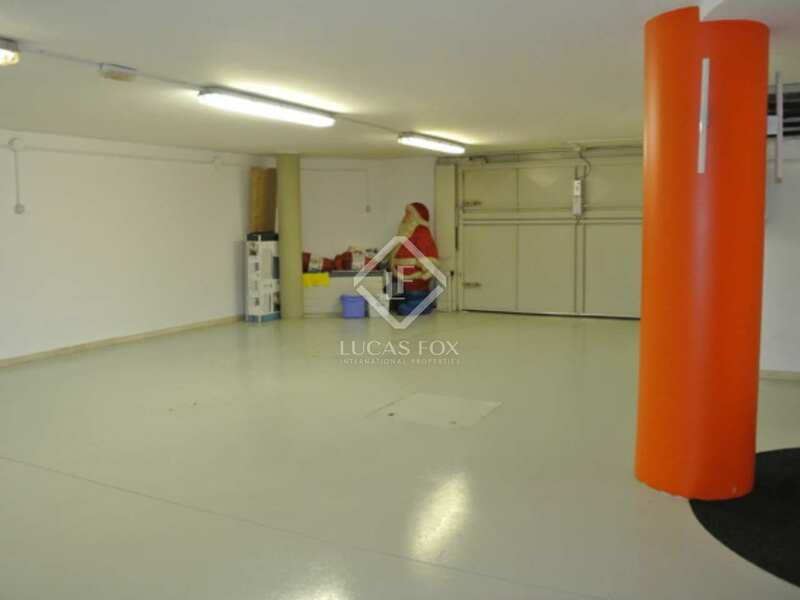 There is spacious parking for 4 cars. 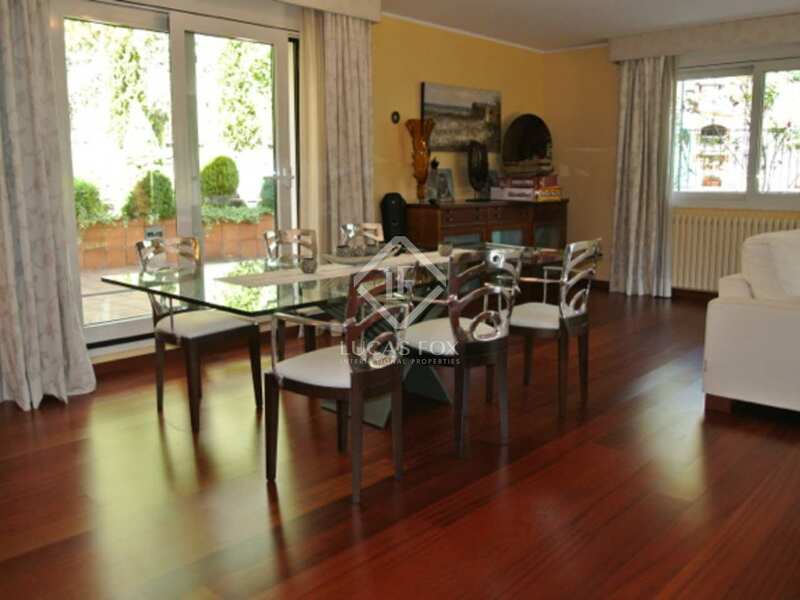 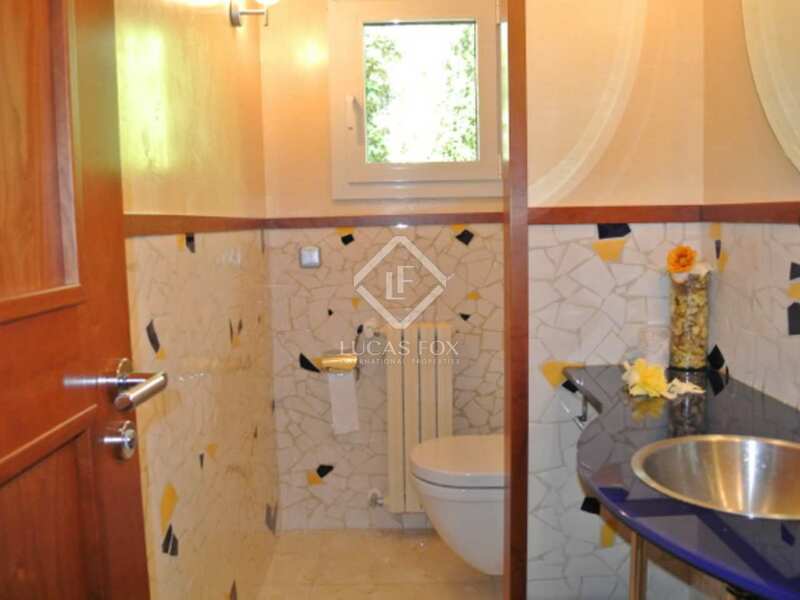 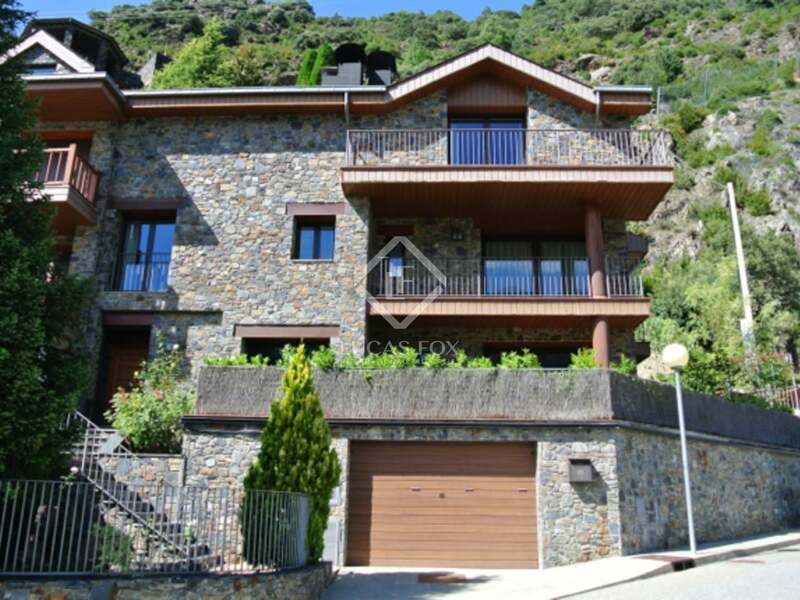 This beautiful house is situated in the residential area of Can Diumenge, surrounded by high-end properties. 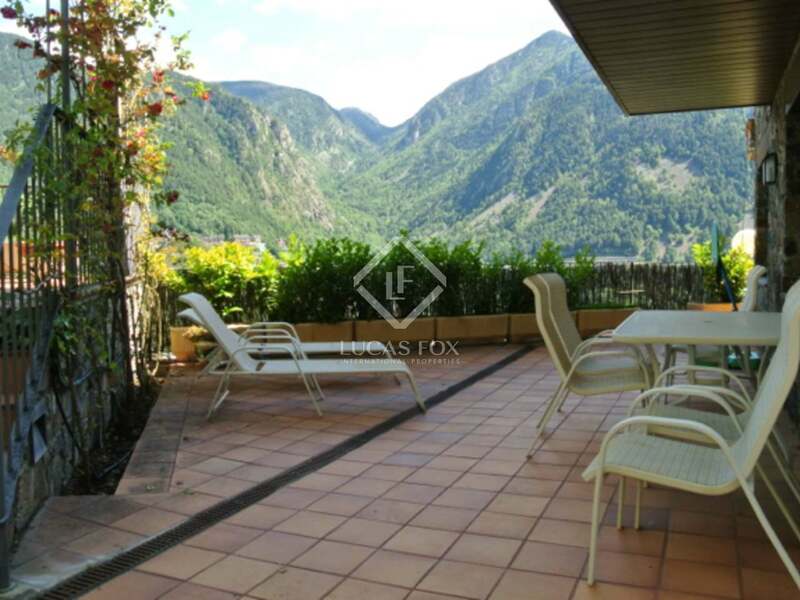 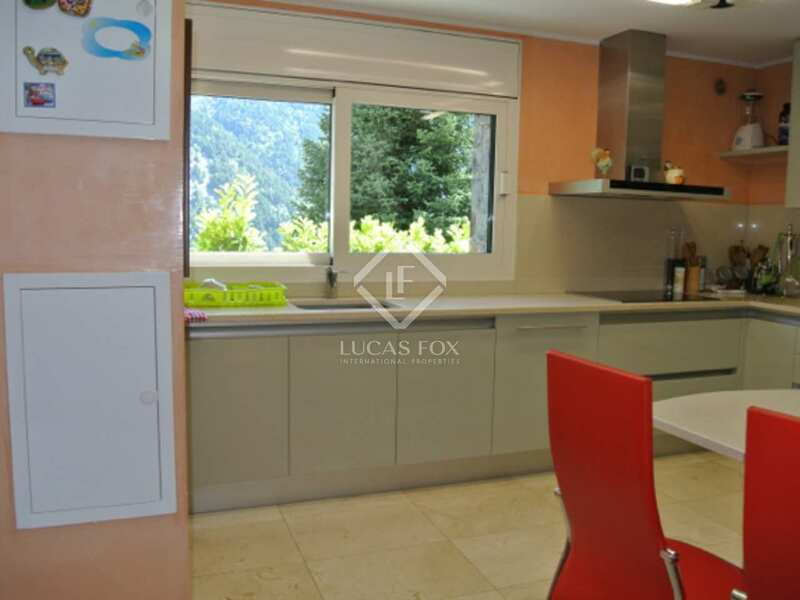 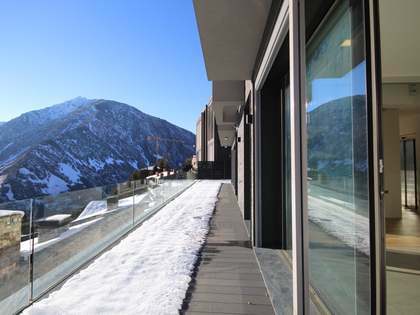 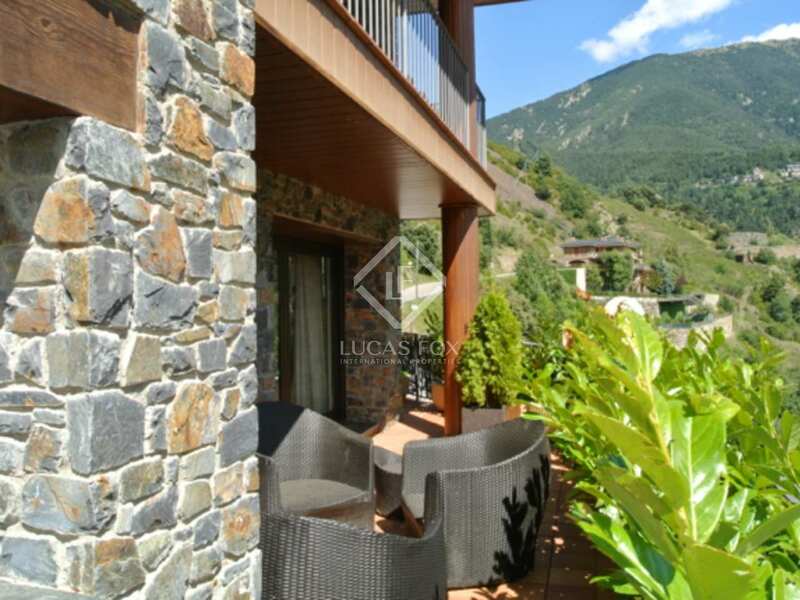 Thanks to its elevated position, the area enjoys spectacular views over Escaldes and the valley of Andorra. 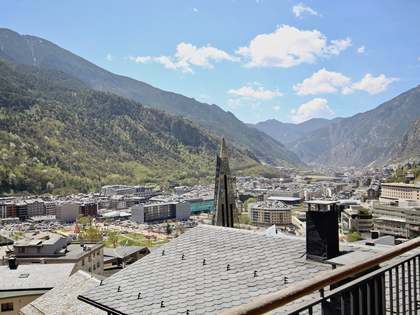 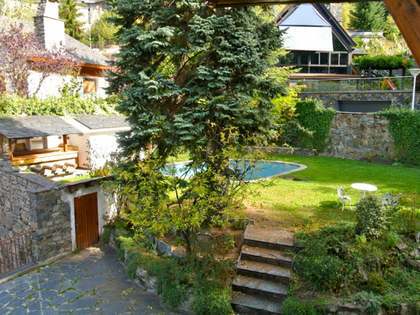 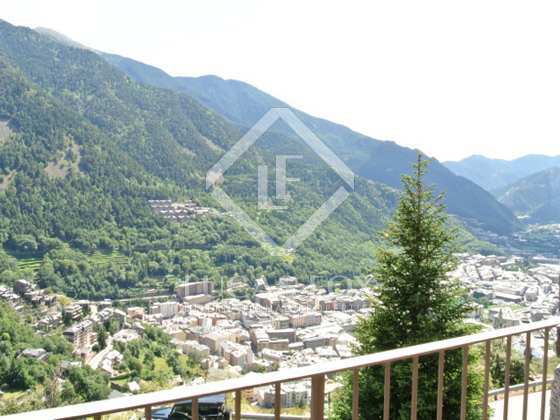 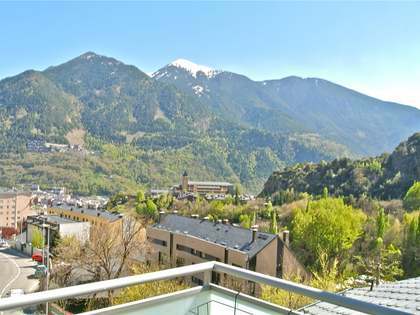 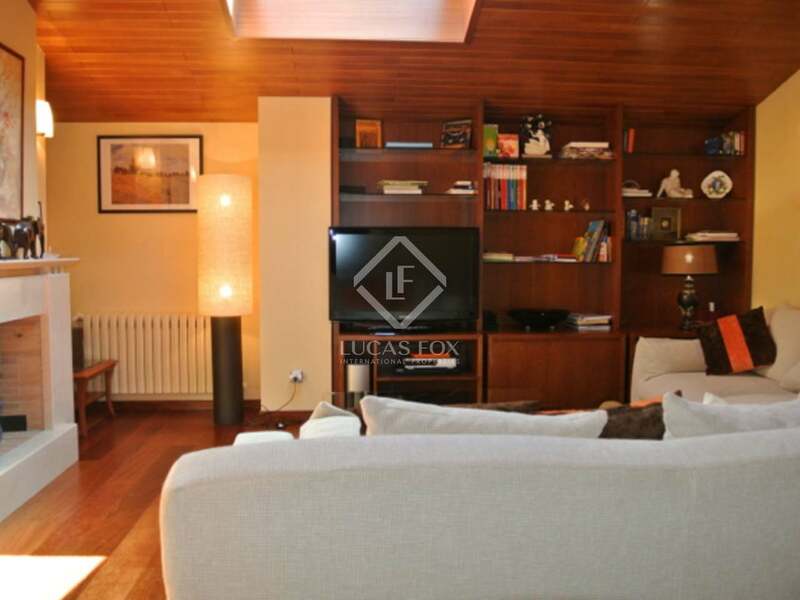 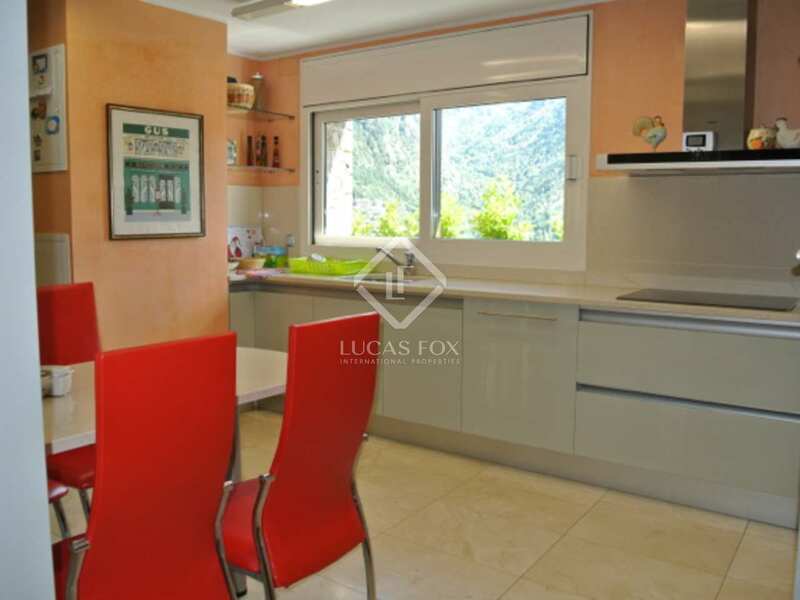 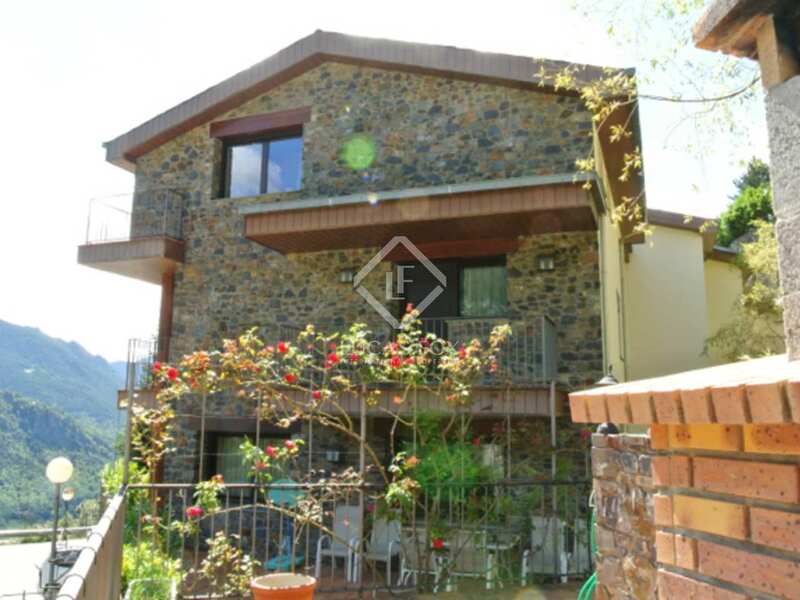 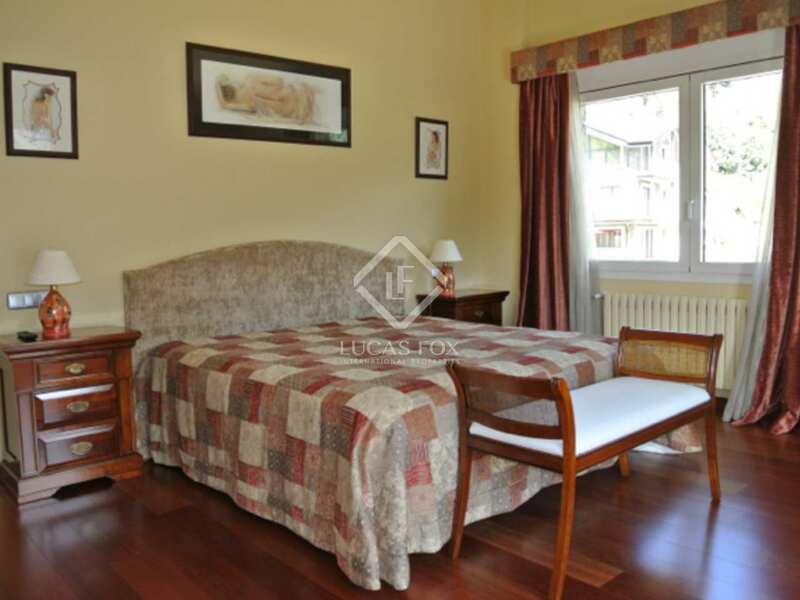 The centre of Andorra and its numerous services, schools etc is just 5 minutes away.